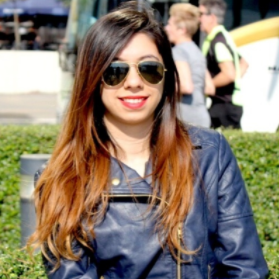 Jawaani Jaaneman starring Saif Ali Khan and Pooja Bedi's daughter Alaia Furniturewalla has been the talk of the town since it was announced last year. 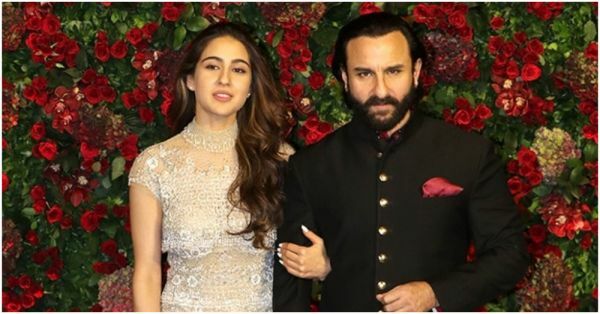 Initially, most fans were looking forward to seeing daddy-daughter duo Saif and Sara Ali Khan together in this coming-of-age story of a 40-year-old man's relationship with his daughter. But the makers of the film decided to cast Alaia instead. During an interview with a daily, Saif revealed that he would have loved to work with his daughter Sara but currently she is occupied with other projects. The actor said, "I would have loved to have Sara in the film, but that would have meant her choosing this project over everything else she is doing as we wanted it to be the first film of the person we would cast. Sara's career trajectory is in a good place and in a way I'm happy it's separate from mine at the moment. We are very excited to launch Alaia with this film and she is perfect for the part." Initially, there were several contrasting reports about the storyline of the film. Saif rubbished the rumours and said, "The reports are ridiculous. I'm excited about producing the film with Jay because it's a team coming together to try and create a family comedy that's relevant. Jawaani Jaaneman is a modern slice of life movie that people will connect to on so many levels." 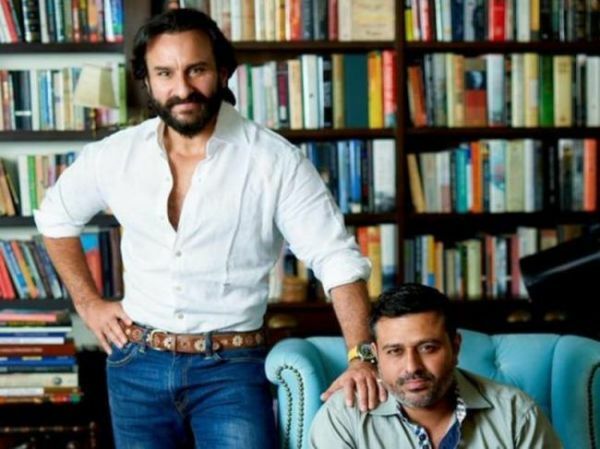 Saif announced his new production banner, Black Knight Films in collaboration with Jay Shewakramani of Northern Lights Films. The duo worked together on Race and Race 2. In a statement, Saif said, "I’ve never shied away from alternate genres and avant-garde scripts, and this is going to be as exciting as it gets. Jay and I have been planning this for a while now and with Jawaani Jaaneman, we found just the right project to produce together." Jay added, "I really look forward to this collaboration, as Saif has been a friend for many years. Apart from being an immensely talented star, he is also a sharp entrepreneur. His intelligence and artistic sensibility will be a huge asset to the films we have partnered on." Sara recently spoke about a possible on-screen collaboration with dad Saif. She said, "Especially because he is my father, it is not something that we can keep doing. I think it will have to be one special film." Currently, she is vacationing in New York after wrapping up the first schedule of Aaj Kal, which also stars Kartik Aaryan. Saif, on the other hand, is currently shooting with Ajay Devgn and Kajol for Tanhaji: The Unsung Hero. The film is slated to hit theatres on January 10, 2020. It will clash with Deepika Padukone's Chhapaak at the box office!